Friendship House has committed to serving those in need through the traditional spiritual ministries of hospitality, education, empowerment and community. We do this with the support of our community. Compiled as a coalition of churches and faith based communities, it was decided from our onset that we will not fund our mission through money offered by the government. We chose this course so our community can be the loudest voice of what gaps need filling. We listen to that voice and we answer the call. Although not always easy, our faithful supporters have continued to respond with heart and soul. 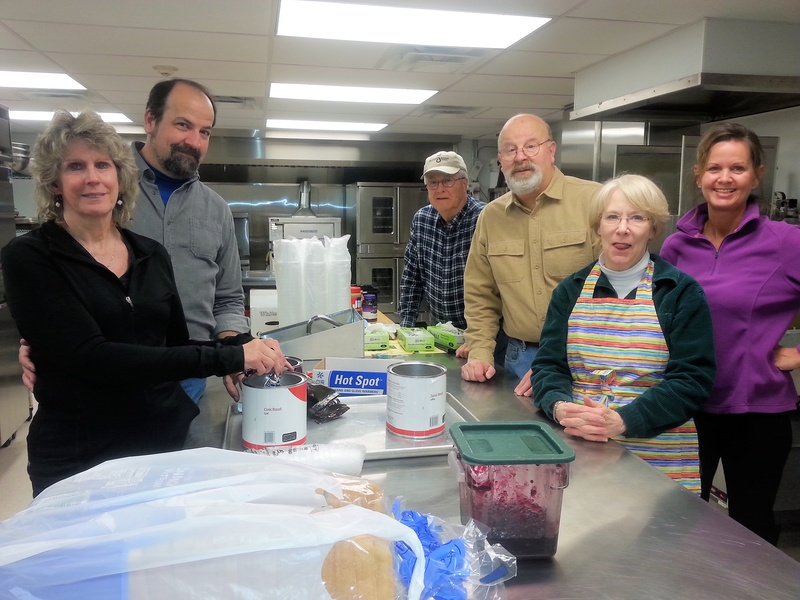 It is with monetary and item gifts from business and foundations grants, committed spiritual congregations, and individuals like you that keep Friendship House going year after year. There are many ways in which you can invest in Friendship House’s mission. You can volunteer your time and talents. You can donate monetarily (or learn more about other ways to donate by clicking here or button below). You can donate items to fulfill our Friendship House In Kind Donations list. You can pray for us, our staff, our volunteers and most of all our clients. You can join our Facebook community and help spread the news. Whichever path of support you take, we feel the passion and we are grateful. For more information about supporting Friendship House, please feel free to reach out to us by calling 302-652-8133 or emailing Roxane, our Office Manager at fhroxane@aol.com.